Juan Gris : 1887-1927 : [exhibition]. Gris, Juan ( 1887-1927)New York : Buchholz Gallery, 1944. 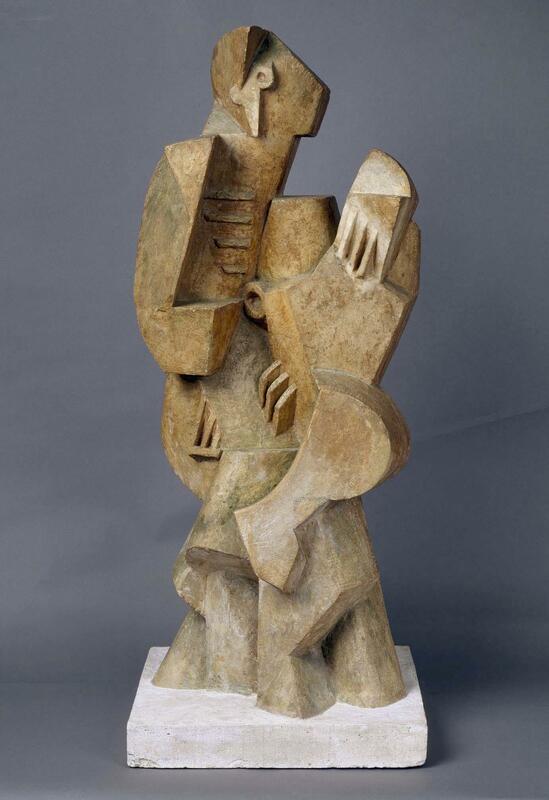 Jacques Lipchitz : the cubist period (1913-1930) : October 15-November 14, 1 Marlborough Gallery New York / Jacques Lipchitz ; introduction by Alan G. Wilkinson-. Lipchitz, Jacques ( 1891-1973)New York : Marlborough, cop. 1987.